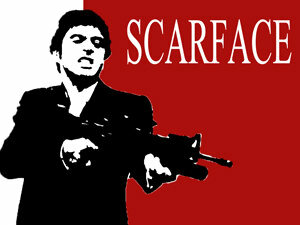 I'm sure most of you guys are familiar with the legendary Scarface movie directed by Oliver Stone featuring Al Pacino. Open a photo with a person you want to put on a Scareface inspired poster. 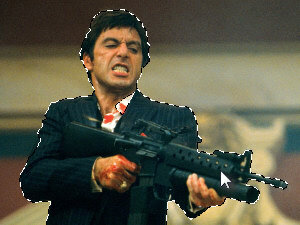 I've chosen the actual photo from the Scareface movie. 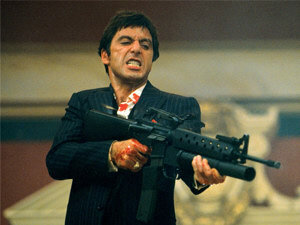 Yes it's Al Pacino as Tony Montana saying the famous quote, "Say hello to my little friend!" 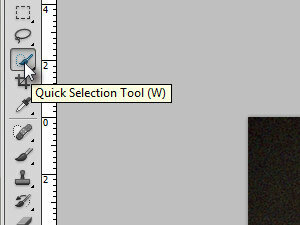 Choose the Quick Selection Tool (W for a keyboard shortcut). Select the person on your photo. 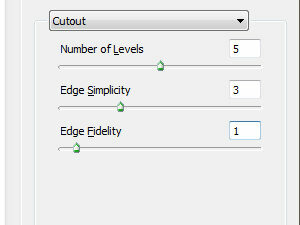 Click here, for the how to use the quick selection tool tutorial. 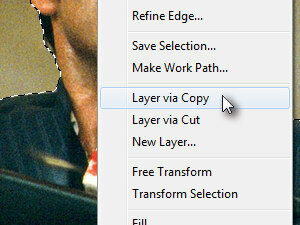 When you you are done selecting, right click the selection and choose Layer via Copy. 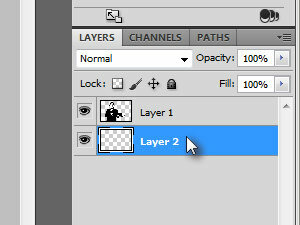 You just created a new layer. 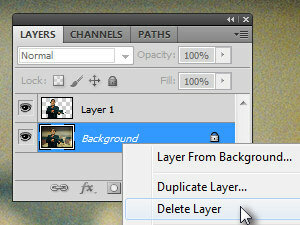 In the Layers choose the photo layer, right click it and choose Delete layer. 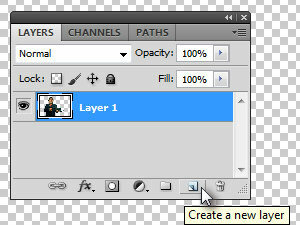 Move the new layer you just created under the layer with a person and then choose the person layer (see picture). 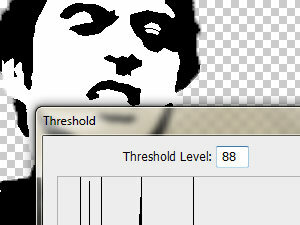 Choose settings similar to mine and click OK.
Set the Threshold Level to about 88 and click OK.
Now select the previously selected layer (see picture). 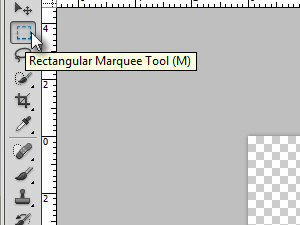 Choose the Rectangular Marquee Tool (M for a keyboard shortcut). 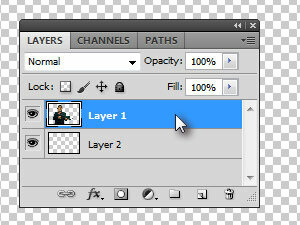 Select the whole left part of the layer including the empty stuff (see picture). In the Fill window choose White and click OK. 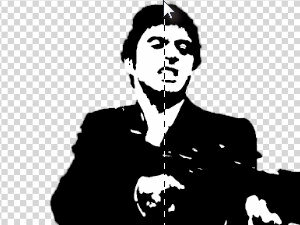 The left part of the layer should now be white. In the menu click Select and choose Inverse. 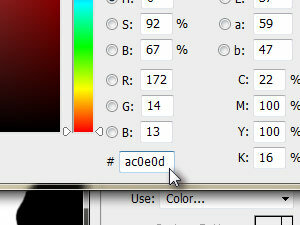 In the color settings window enter ac0e0d next to # and click OK twice. 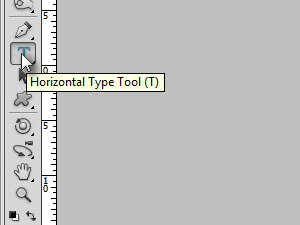 Choose the Horizontal Type Tool (T for a keyboard shortcut). 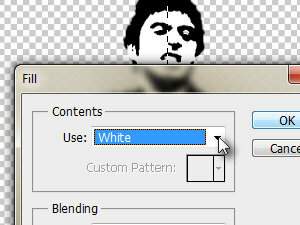 Press D and then X to set the white foreground color. 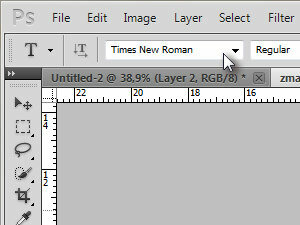 Set font to Times New Roman. Click on the document and enter some text. 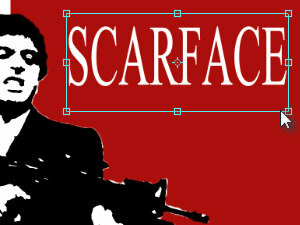 And resize vertically a bit by clicking Edit, Transform and choosing Scale. Press Enter when done Resizing.